Donald Trump loves his executive orders. And on top of their far-reaching detrimental effects on the American democracy and values, they also have a profoundly negative impact on the technological world. One in particular, which reduces regulation and controls regulatory costs, is believed to be a factor behind delayed drone delivery in the US. What does this executive order say? I mean with so many executive orders being signed left and right, it’s hard to keep track of what each one of them does, right? Well the one that came into effect at the end of January requires two federal regulations to be eliminated for every new one passed in order to “prudently” manage and control the budgeting process. How does this affect drone delivery? The interesting thing about drone delivery is that it requires a lot of regulations. Because America has identified it as aircraft, it means drones are under the jurisdiction and regulation of the Federal Aviation Administration. Of course, since drones are such new things, the FAA hasn’t had the time to come up with a set of rules for them. The complicated bureaucracy involved with rule-making had already pushed back the reality of drone technology to 2020 in the US. That’s significantly late considering that companies like China have already started drone delivery services both in urban and rural areas. But with the new order in place, that date might be pushed back even further because honestly, I don’t know what regulations the FAA could just eliminate in favor of a new one. Law-making doesn’t work that way, unfortunately. I don’t know what regulations the FAA could just eliminate in favor of a new one. Law-making doesn’t work that way, unfortunately. The new order will affect tech companies like Amazon but also consumers in the US. 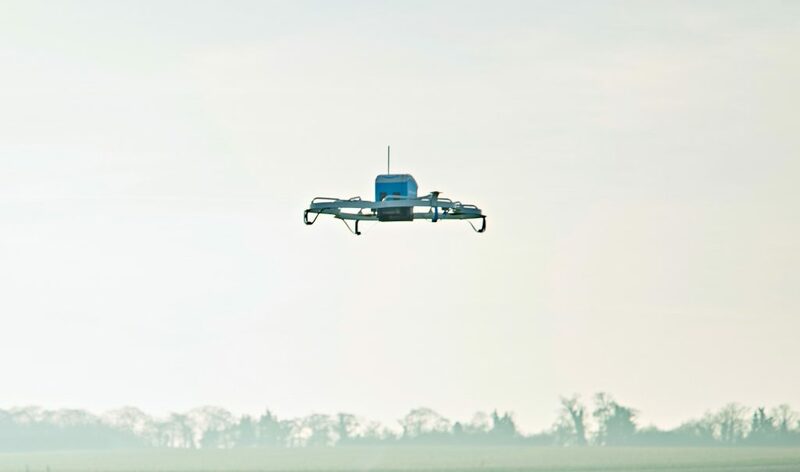 Amazon’s drone delivery promised delivery to rural areas straight from the factory to your doorstep. That means faster process and more convenience for its customers. Three advocacy organizations have already filed suit against Donald Trump, claiming that he exceeded his constitutional authority. It does seem unfair that Donald Trump, who is involving his family’s businesses directly into his presidency, would sign a few orders that could eventually harm companies who have invested millions of dollars in drone technology.